A prank for between 2-4 Jackass members (one should be wee man due to his height disadvantage). 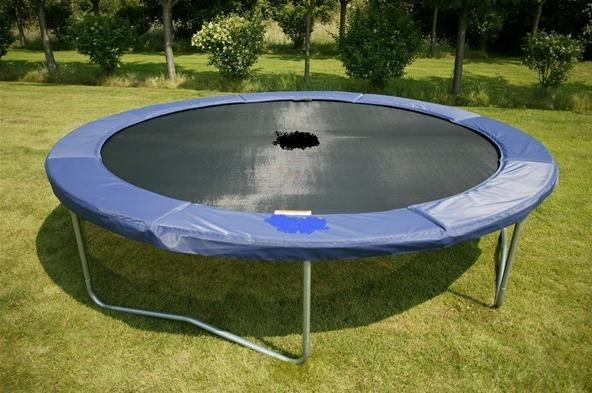 Using a trampoline with no safety netting (cause who wants that much safety?) Put on some boxing gloves and head gear & duke it out while jumping on the trampoline as high as possible. Im sure that hilarity will ensue.